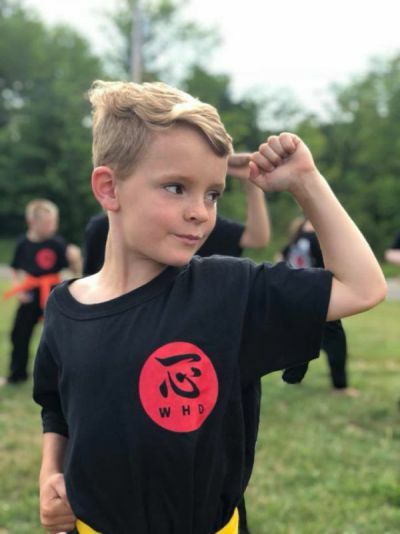 Martial arts training builds self-confidence, a sense of well-being, and after training, provide the means to protect yourself and your loved ones. Our program is designed to improve physical and mental conditioning, provide self-defense training in a non-competitive environment. 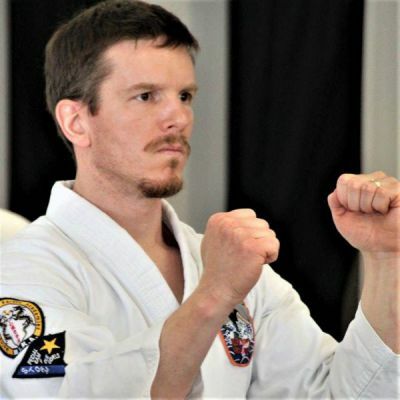 Classes consist of a committed group of people, all with the same drive and determination to become black belts. Attention Moms and Dads in Kennebec County area, your child is going to LOVE our AWESOME Summer Camp. 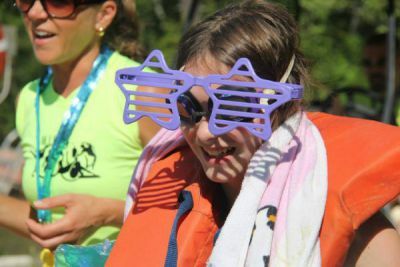 Our Awesome Summer Break Sports and Adventure Camps! Perfect for ages 6-12 because it is FUN, SAFE and Exciting! Lets schedule a time for you to come in and take a tour of our campus, you will LOVE this Summer Camp! These Karate classes are designed for students enrolled in our After School Program. Our After School Program runs Monday through Friday from 3pm to 6pm for kids in Kindergarten through grade 5. 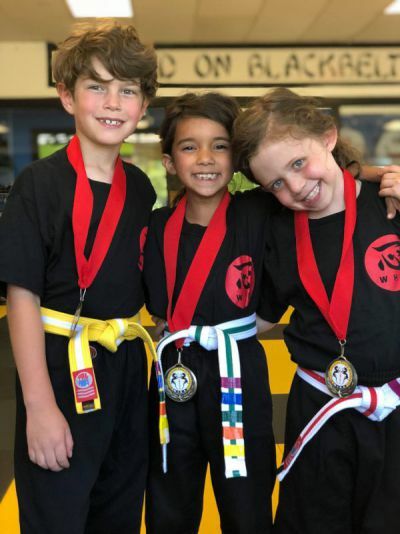 This program includes 2 Karate classes per week, fun physical activities, designated homework time, arts and crafts and more! Transportation to our facilty in included with this program!